Who doesn’t want to be their own boss? 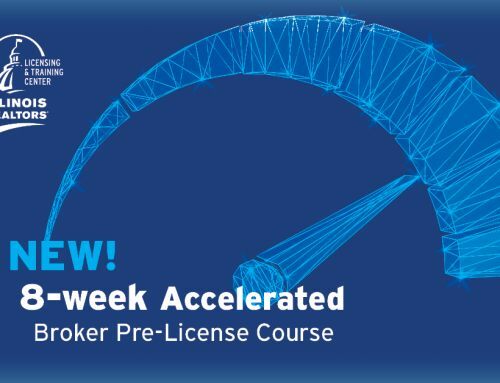 If you are interested in getting a managing broker license, register for the two-day Managing Broker Pre-License Webinar, Applied Management and Supervision, being held February 28 and March 1, 2019. This is one of only two managing broker pre-license webinars being held in 2019. Register on or before Valentine’s Day (Feb. 14) for just $139 or pay $159 after February 14. The registration window closes on February 27. This 15-hour Applied Management and Supervision course is one mandatory component of Illinois Managing Broker pre-license requirements. We recommend students complete the 30-hour Managing Broker Pre-License Topics course prior to taking the 15-hour interactive course. Register now and be your own boss in 2019!